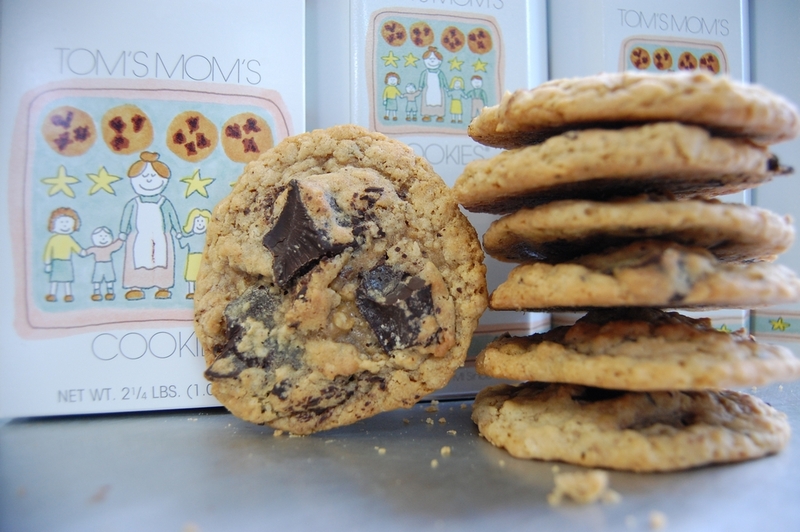 If you just can’t get enough chocolate, this is the cookie for you! 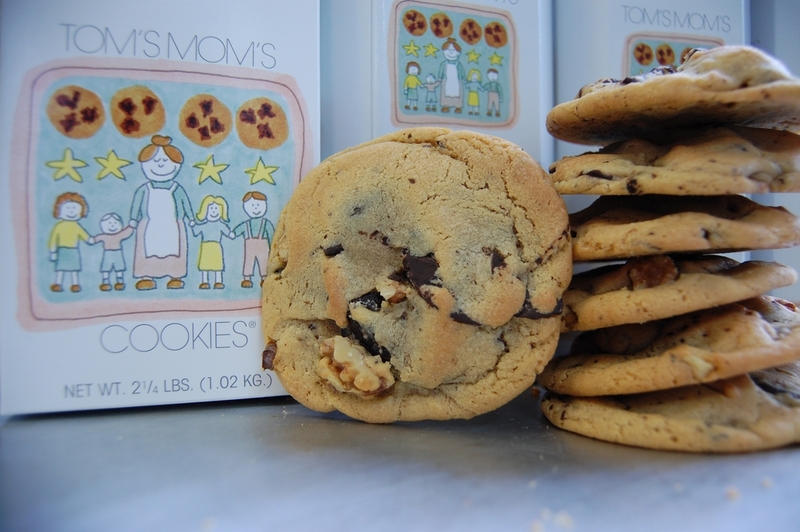 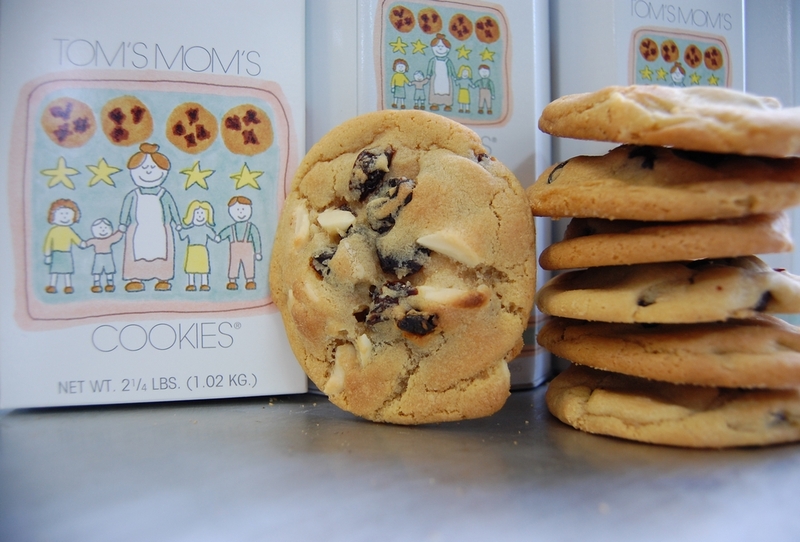 We take our Original Chocolate Chunk cookie and generously add huge pieces of white chocolate. 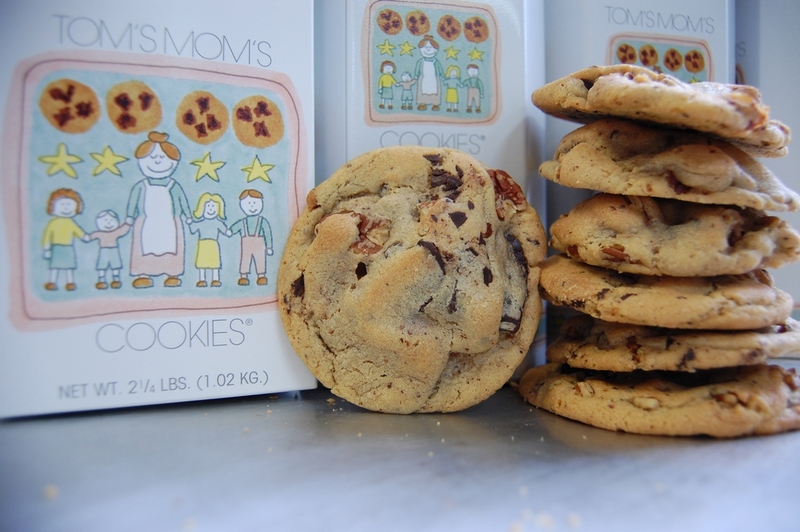 A sweet lover’s dream!